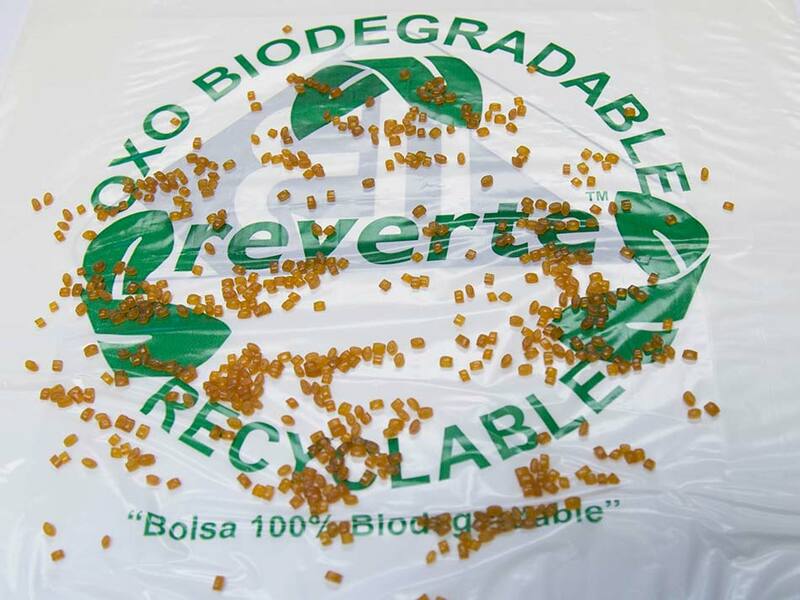 Wells Plastics Limited is the developer, owner and manufacturer of the ReverteTM oxo-biodegradable technology and trademarks. 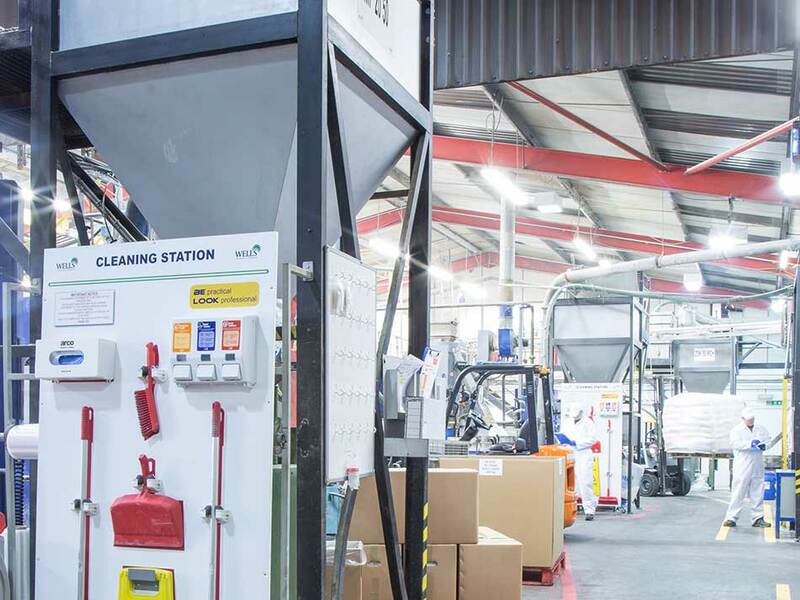 Based in the heart of the UK, Wells Plastics has been developing innovate solutions for improving the technical properties of plastics for over 34 years and holds an enviable position as the technology leader in oxo-biodegradable plastics. 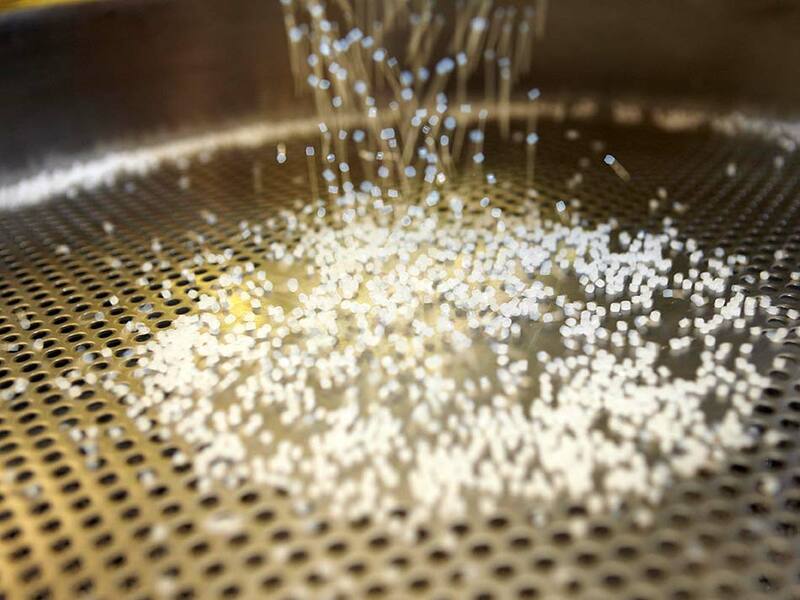 Wells Plastics is committed to developing new applications, improved performance and credentials of oxo-biodegradable technology, culminating in the recent launch of PET technology for use in the most demanding of applications – flexible laminate packaging. 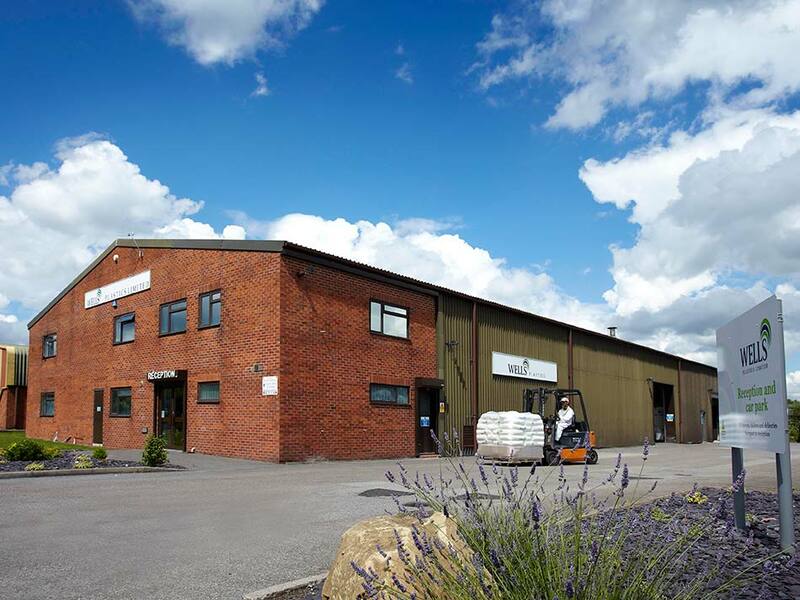 As a manufacturer Wells Plastics boasts a state of the art facility with continuous investment in plant and people being a key factor to growth of both the business and the success of the brand. 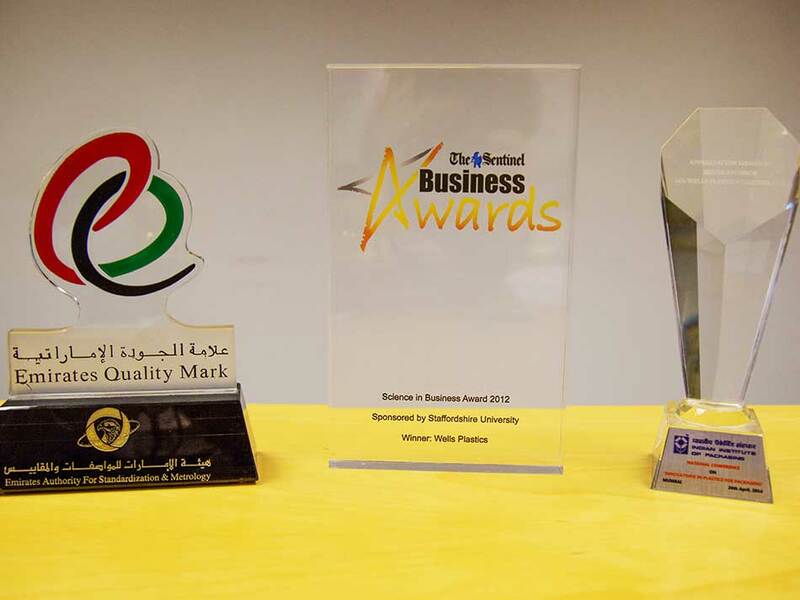 Our scientists and plastic technologists promote technology globally and regularly present academic papers on the subject at recognised international conferences throughout the year. 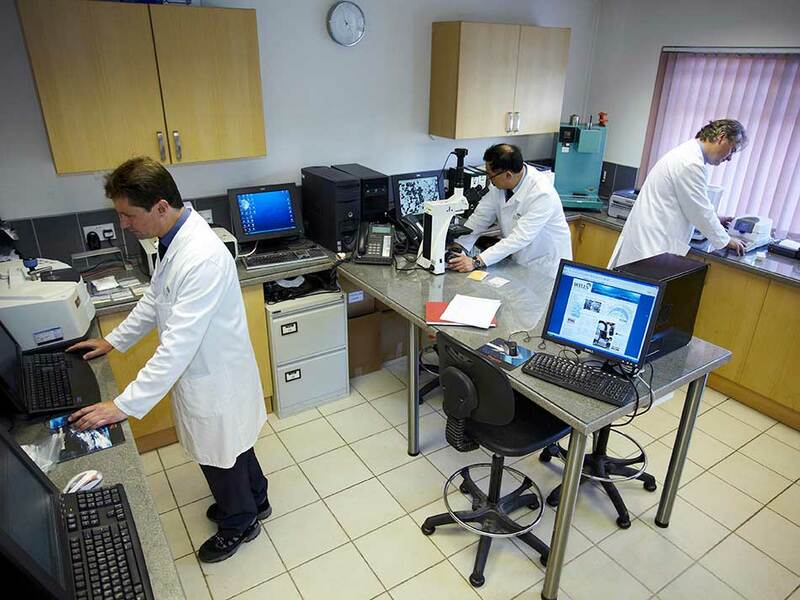 Additionally our scientists take a lead role in working with other important bodies which recognise and influence the development of oxo-biodegradable technology such as ASTM and OBPF, along with many others. 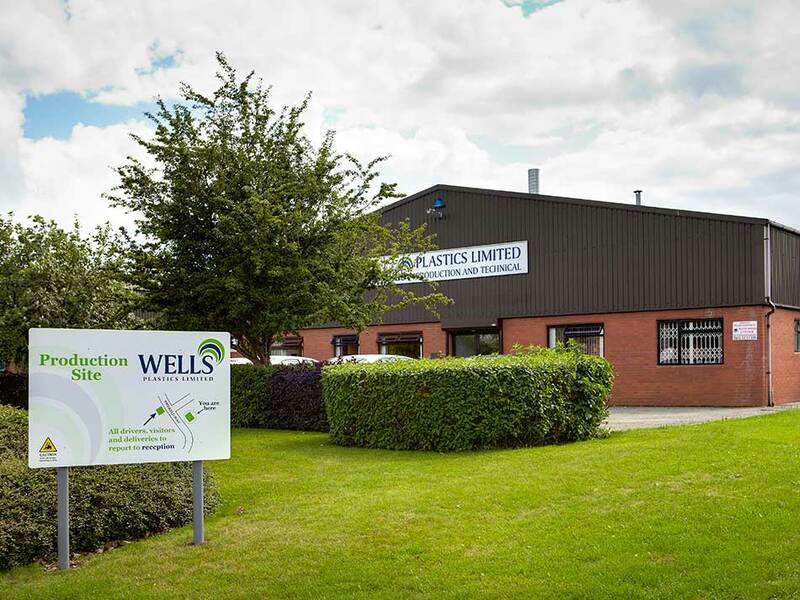 Wells Plastics also carriers a wide range of other additive masterbatches and compounds for many plastic processes please see www.wellsplastics.com for more details on those materials. is distributed widely throughout the world with distributors in place to provide rapid despatch and technical support for the products. Please see our distributor page for more detail.